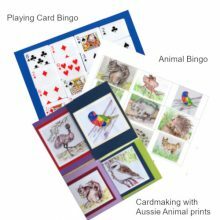 Bonus Printable Activities on USB with every issue of our huge Diversional Therapy manual titled “Keep Them Smiling” by Jen Gardiner, an experienced Diversional Therapist with a wealth of activity ideas. Click on the title or the picture for more info. 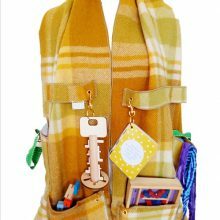 An alternative to an apron, the Activity “Scarf-e” will keep the fidgety person with dementia looking good while engaging with meaningful activities tethered to it. Click on the picture to find out more. 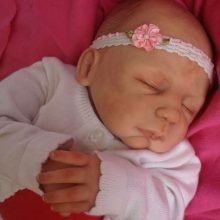 Up to $100.00 off on these one of a kind very lifelike babies for use in child representation therapy.Visit our child representation therapy section of the Dementia Activities category or see in our Discounts / Promotions category. Easter begins with Good Friday on April 19. 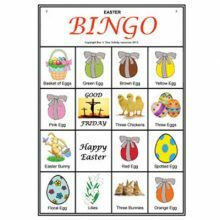 Click on the picture to find out about our Easter themed activities.